Last updated on April 20, 2015 May 8, 2017 by Daniel Waldron for Armagard Ltd.
Glamourous, don’t you think? However, digital signage hasn’t always been this flamboyant. The earliest digital signage technologies can actually be traced back prior to 1970. It’s true! Predominantly found in electronics stores, they consisted of colossal sized TVs fitted with those ‘bunny ear’ aerials, often playing an old video tape featuring an advert. The rise of the internet, towards the end of the 1990s, proved to be the next defining moment for digital signage. 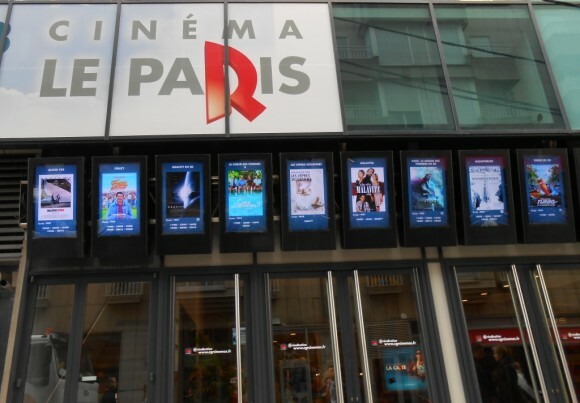 Word spread of improved digital displays, the emergence of highly sophisticated software and better digital information technologies, all contributing to the rising number of industry sectors utilising digital signage systems as viable communication tools. 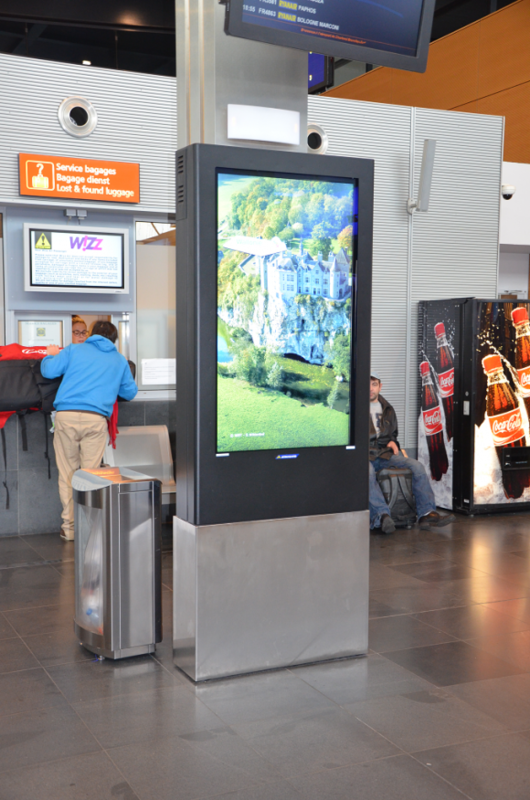 Fast forward to 2015 and digital signage has infiltrated virtually every industry sector including: retail, hospitality, entertainment, public & private sectors, education and transportation to name a few. Introducing an interactive element is proven to result in a higher return on investment (ROI). Not only that, interactive signage has enhanced ‘word-of-mouth’, with audiences taking to social media to spread the word. It’s not uncommon to hear of digital signage units featuring playable games or interactive quizzes that could lead to prizes. All these features are designed to increase dwelling time and influence audiences, enhancing its effectiveness. Email was once considered a concept that would never catch on as businesses were strong ambassadors of the postal system. However, email revolutionised communication, speeding it up and reducing reliance on the postal system and even fax machines. As a long-term solution for advertising, it is leading the way. Year after year more displays are emerging. By the end of this year alone , Intel predicts that there will be 22 million digital displays, powered by 10 million media players, in use worldwide. 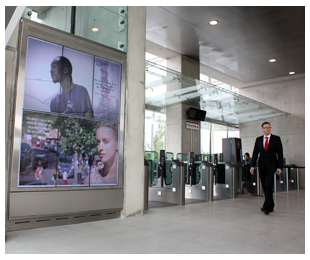 Armagard has an extensive range of indoor and outdoor digital signage solutions to suit every industry sector. We offer a multitude of complete units inclusive of screens, media players & protective enclosures. Designed to keep your costs down and last for 10 years or more, our digital signage systems offer you superb value for money. For a personalised price, talk to us today. Call 0121 608 7226. Alternatively, complete a contact form for a call back.